Im continually amazed by how many people dont follow it. For instance, lets say you use benzyl peroxide. You just had an acne breakout, and after a few days of regularly using the benzyl and seeing the breakout fade, you relax treatment. From here, whats going to happen? There will be another breakout, probably of the same strength as what you just beat. This pattern goes for other treatments as well, such as salicylic acid. Basically, if you only apply treatment when you have a problemyoure always going to have a problem. The solution is simple enough: use treatments consistently. At the same time, this takes some discipline. You need to be in the habit of using your treatments as a preventative measure. By making this switch, youll go from always playing catch-up with your acne break-outs to keeping them subdued. Now, this doesnt mean theyll stopbut youll see a reduction in severity and frequency, making it easier to stop them when they do strike. Ive used as much as three doses of that in one day, though I stick to a single salicylic acid treatment as night as a pore-clearer measure. 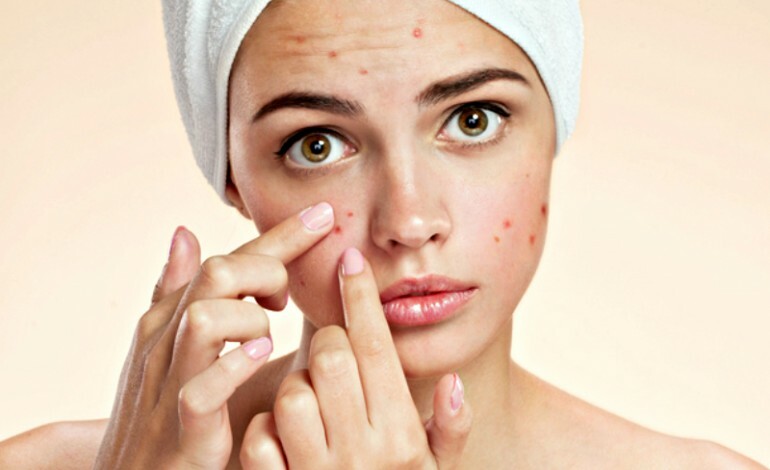 The power of the routine is that it will keep the acne frequency down and make it easier to treat it, but there is a downside: you are constantly putting chemicals on your face, and your tolerance may vary. When I first started, I had to use benzyl peroxide every other day. As my skin got more tolerant, I was able to go to daily applications, and then I added in a moisturizer. That moisturizer gave my skin the anti-drying protection I needed so that when I occasionally have to make multiple treatments, I can do so without damage. To figure out your tolerance, pick a treatment or two and test. Start with a daily application and see how it works for youis your skin getting dry and peeling, or does it seem about the same? If youre getting an adverse effect, drop the frequency of treatment until you adjust. Overdrying the skin will result in more oil being produced, which will worsen acne despite your treatments. Use some trial and error to determine what you can handle, and adjust accordingly. Do this, and you will get the most mileage out of your acne treatment products as you build a consistent prevention routine.